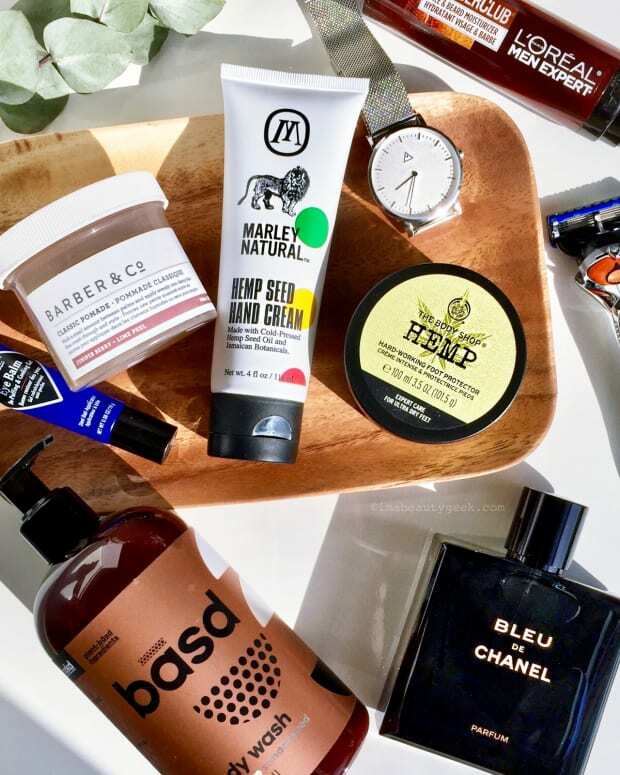 Whether Dad's a practical type or likes a little luxury, there's something skincare or fragrance for him in this list of Father's Day gift suggestions. L&apos;OrÃ©al Paris Men Expert Hydra Energetic X Total Skin Cleanser will appeal to Dad&apos;s mud-pie-loving inner little boy -- he gets to wash his face with black stuff. That its charcoal complex eats up oil and dirt is a bonus. $10.99, drugstores. Kiehl&apos;s Facial Fuel Sky Flyin&apos; Foaming Multi-Gel can serve as refreshing face wash as well as a satisfyingly rich lathering shave foam. 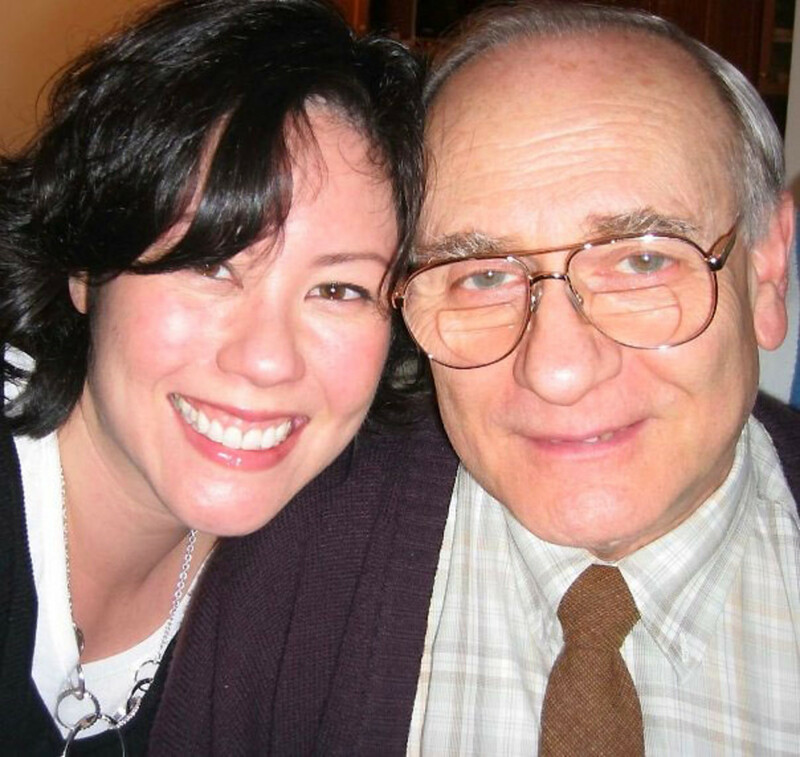 And while you&apos;re tooling around in Kiehl&apos;s, you can pick up, say, the no-shine lip balm and cooling under-eye stick for Dad, too. $23, kiehls.ca. 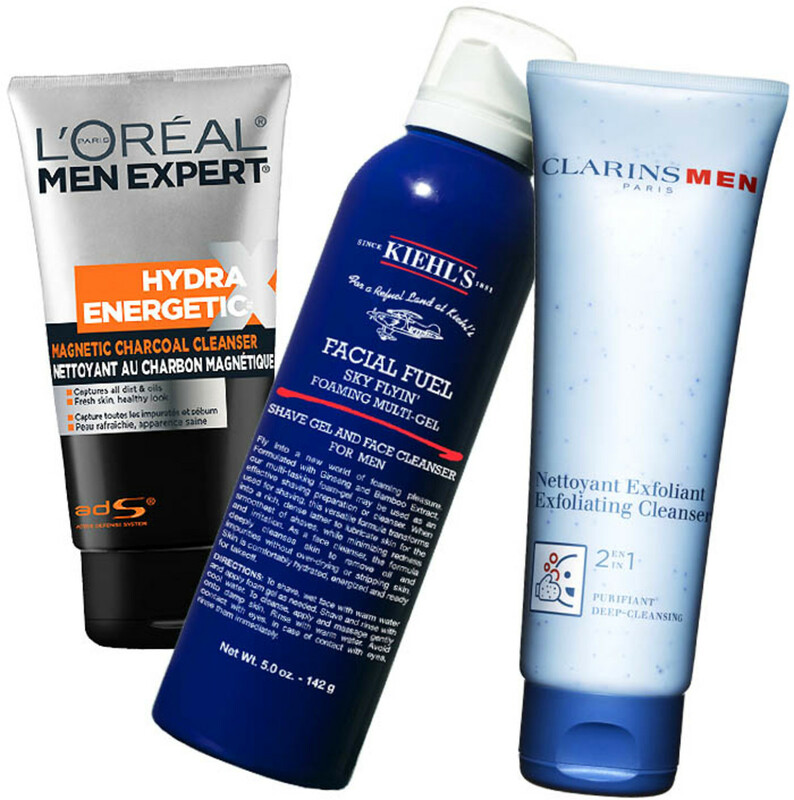 Clarins Men Exfoliating Cleanser combines salicylic acid and lava powder to keep pores clear, get rid of patchy dry skin, and leave Dad&apos;s face feeling smooth and clean. $32, The Bay; Murale. Portland General Store Whiskey Natural Aftershave Splash is a natural blend of aloe, sea kelp, blue-green algae, black willowbark and tea tree oil -- and the scent is more woodsman than old boozer. $18, Indigo Books. Neostrata Men Soothing Moisturizer employs a soothing botanical complex to reduce redness and skin sensitivity, as well as a potent peptide to boost skin&apos;s repair process. $29, well.ca. 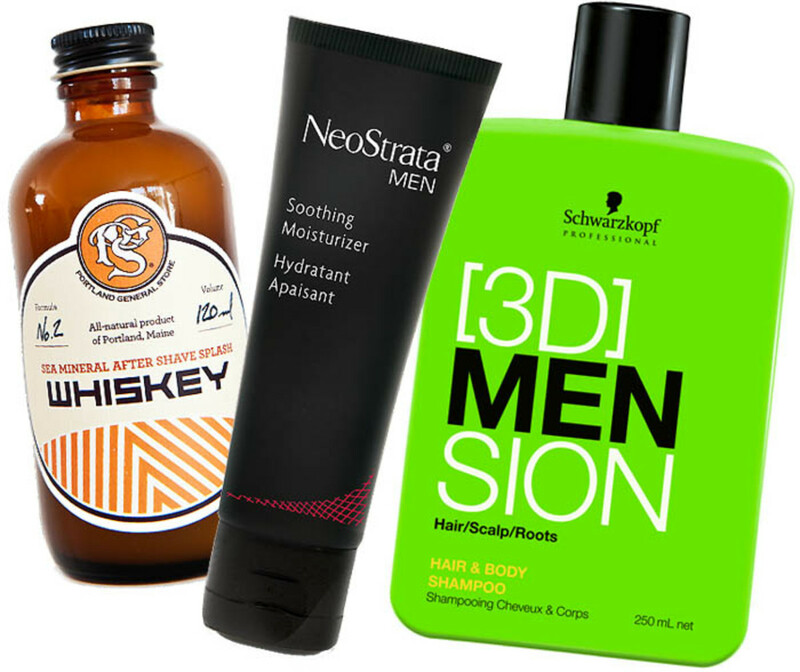 Schwarzkopf Professional [3D]MENSION Hair & Body Shampoo offers Dad zippy yet gentle cleansing for hair and skin, and makes a colourful splash in the shower stall. $15, select salons. Byredo Sunday Cologne is zesty with a pinch of spice and incense, and sexier than its name suggests -- in fact, its original moniker was Fantastic Man. (Um... it&apos;s my new favourite scent. ForÂ me! )Â From $170, Holt Renfrew; byredo.com. 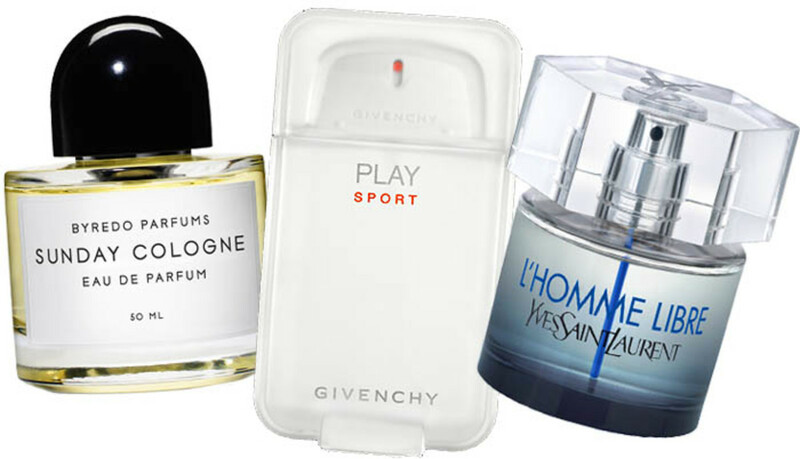 Givenchy Play Sport is as invigorating and clean as one might expect of a sporty scent, but, in keeping with stylish frontman Justin Timberlake, also has a cool, elegant vibe. 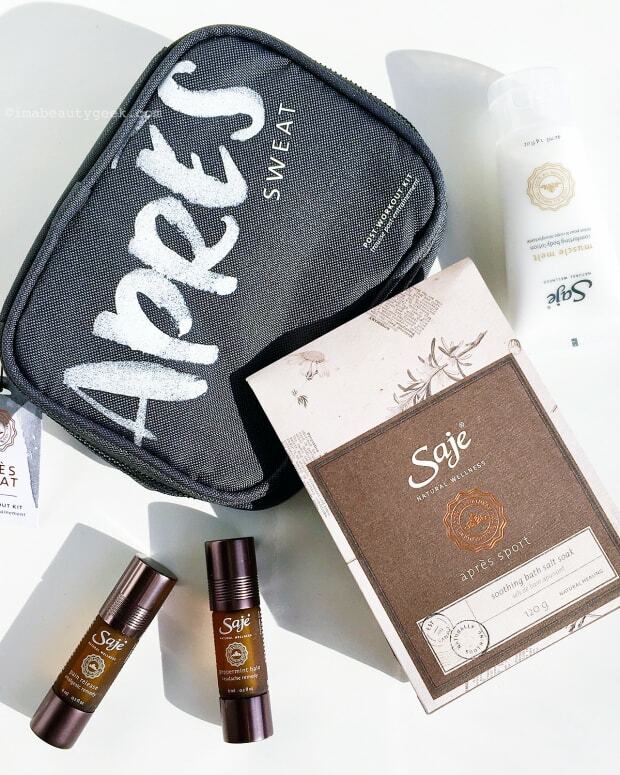 From $65, Shoppers Drug Mart, Murale and Sephora. YSL L&apos;Homme Libre is a light, modern fragrance for him, crisp with a hint of sweet and subtle warmth. It&apos;s the YSL Homme version of sport, more principal-dancer athlete -- Nathalie Portman&apos;s dancer/choreographer baby-daddy Benjamin Millepied is the celebrity face -- than hockey dude. $89, department stores. 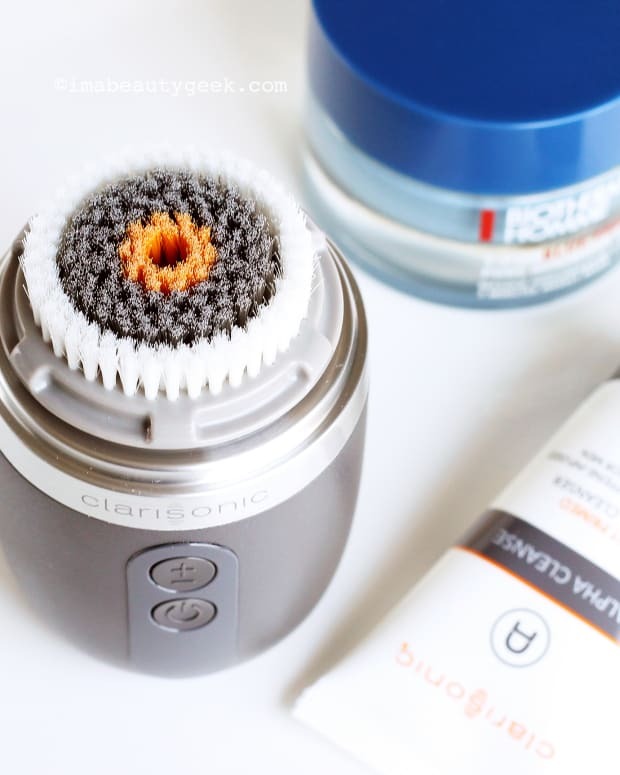 WIN A CLARISONIC ALPHA FIT OR BIOTHERM HOMME SKINCARE FOR DAD!